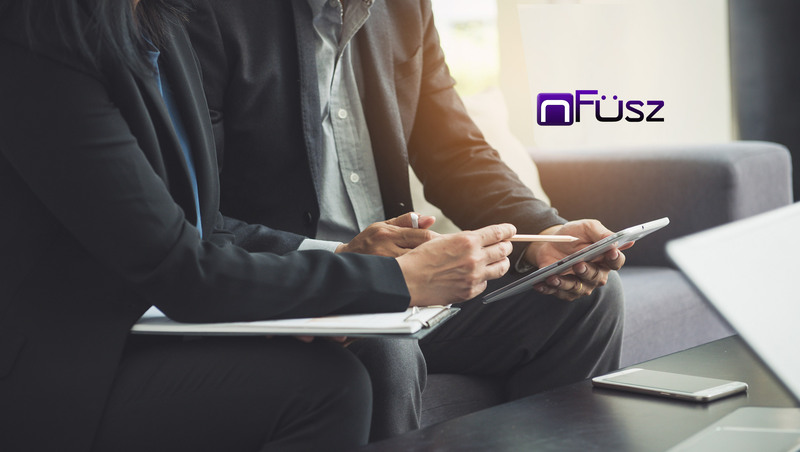 nFusz, Inc. (OTCQB: FUSZ), a leader in business-focused interactive video and the pioneer of augmented sales intelligence software, announced it has entered into a partnership with Belgian software giant Odoo to incorporate the nFusz notifiCRM application into Odoo’s global business applications platform. Odoo provides a complete suite of integrated apps to address any business need. With both cloud-based as well as on-premises offerings, and over 3.9 million users, Odoo is the most installed business software in the world. “Video has become an absolutely essential part of the sales, marketing, and customer retention strategies for every business all over the world,” stated Rory J. Cutaia, CEO of nFusz. “What makes us different, compelling, and exciting, is that we deliver measurable results. Prospects and customers can now respond to sales and marketing calls to action in real time by clicking right in the video. Not only does this eliminate friction from the sales process, but it also serves to collect valuable data about customers and the effectiveness of sales strategies by tracking and reporting each viewers’ interactions and engagement with the video. Odoo is an excellent partner for us, and their platform of integrated business software is an effective way to rapidly scale our own business by distributing our product to millions of users on a global basis,” continued Mr. Cutaia. notifiCRM is expected to be available to Odoo customers beginning next month.